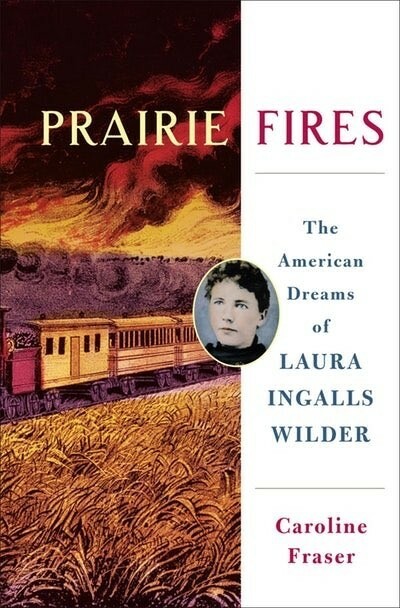 Millions of readers of Little House on the Prairie believe they know Laura Ingalls, the pioneer girl who survived blizzards and near-starvation on the Great Plains, and the woman who wrote the famous autobiographical books. But the true saga of her life has never been fully told. Now, drawing on unpublished manuscripts, letters, diaries, and land and financial records, Caroline Fraser -- the editor of the Library of America edition of the Little House series -- masterfully fills in the gaps in Wilder's biography. Revealing the grown-up story behind the most influential childhood epic of pioneer life, she also chronicles Wilder's tumultuous relationship with her journalist daughter, Rose Wilder Lane, setting the record straight regarding charges of ghostwriting that have swirled around the books. Spanning nearly a century of epochal change, from the Indian Wars to the Dust Bowl, Wilder's dramatic life provides a unique perspective on American history and our national mythology of self-reliance. 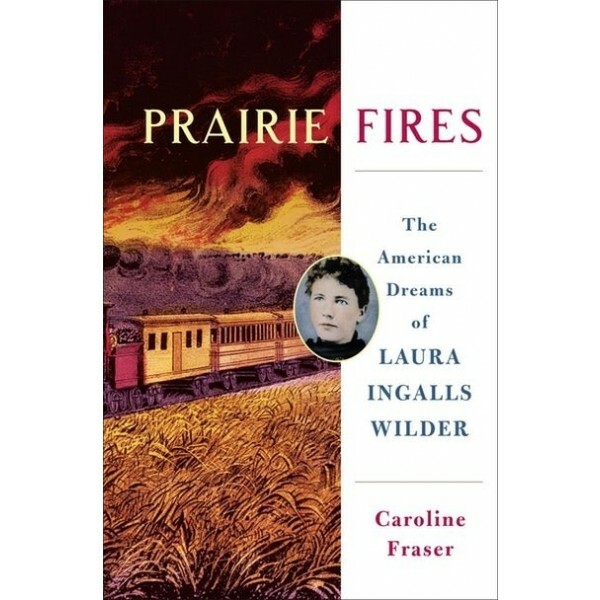 With fresh insights and new discoveries, Prairie Fires, the winner of the 2018 Pulitzer Prize for Biography, reveals the complex woman whose classic stories grip us to this day.